Rousimar Palhares made easy work of Mike Pierce in his welterweight debut earlier at UFC Fight Night 29. Using his trademark heel hook, the Brazilian finished Pierce in just 31 seconds of the first round. Palhares would have won the Submission of the Night award not only for the fact that it was the sole submission finish but for the brilliance of his move as well. However, UFC has decided to deny him of the post fight bonus due to his unsportsmanlike conduct during the fight. Many observers noticed that Palhares kept his hold even though the referee ordered him to let go. 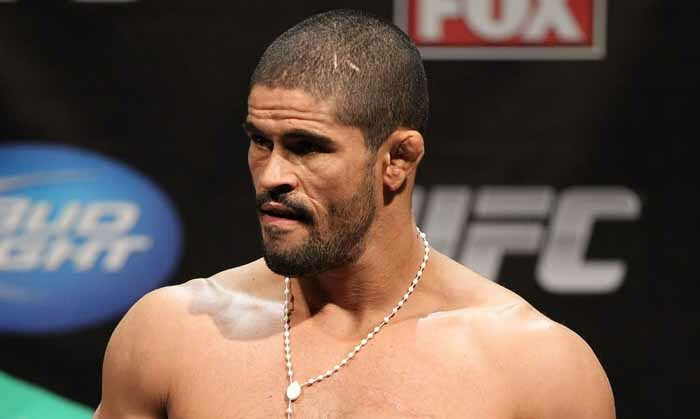 The Brazilian Athletic Commission is currently investigating the exact length of his hold to the submission but it was already decided that Palhares will not be receiving the $50,000 bonus. Aside from that, UFC president Dana White also stated that Palhares will receive an additional punishment although the details of it have not been disclosed up to now. It should be remembered that it was not the first time for Palhares to do such act. In 2010, he did the same to Tomasz Drwal, in which he was suspended for 90 days by failing to let go of his hold. UFC Fight Night 29 would have been a very good night for Palhares if not for the controversial move. He is very impressive in his return after a 9 month suspension and he did it in a spectacular fashion in front of his countrymen.